Processing MSG files is possible only inside a mail client. On the contrary, PDF documents are easy to view in numerous PDF readers and web browsers. Text and images in PDF are non-editable, that provides data integrity. Total Mail ConverterX will help you convert MSG to PDF via command line. This is a script that works silently on a server side, without GUI or any interrupting messages. It works in multi-user mode, processing conversion sessions in queue. 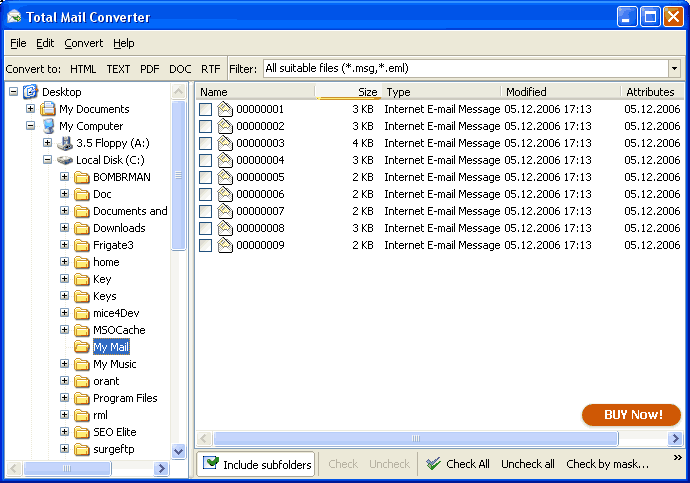 Total Mail ConverterX features all conversion modes and options of the desktop version, but works on Windows web servers. 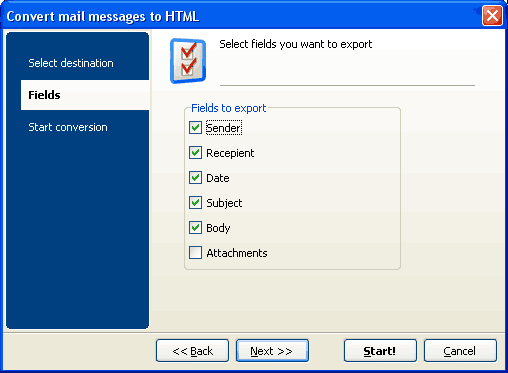 The features of Total Mail Converter X can be integrated into a web application. ActiveX technology makes it possible to in-build the script into a graphic interface. This way you can turn this command-line email converter into a handy online service. It can be also used for developing custom apps on the languages like PHP, ASP or C#. For those who don't want to learn the params, we have created an easy way. You make all the settings in GUI and the app automatically generates a ready-to-use BAT file. Total Mail ConverterX is very flexible. You can convert MSG files and enhance them as you like in one go. Set user permissions, define margins and paper orientation, rely on fit-to-page option, add page counters, stamp bates or sign with your digital signature. We have thought about all possible needs. All of these settings can be specified in the command line. You can also use default settings, the script will generate PDF copies of the selected MSG files without any additional options. Total Mail ConverterX does not convert attachments, they are just saved into a new folder. To avoid mess we have added a handy renamer. Now you always know which attachment belongs to which email. The Pro version converts attached files to PDF as well. 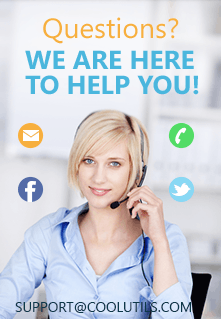 Total Mail ConverterX is sold with a life-time license. No subscriptions or hidden charges. Moreover, you can download this server email converter for free (valid for 30 days)and test it before the purchase.